​You won't hear traditional Jazz music in jazz dance classes. ​Today, jazz dance classes are some of the most enduringly popular dance lessons around. They are a hard workout, but are also incredibly rewarding, and a lot of fun. If you have never danced in your life before, want to get a real taste of the dance world and pick up some moves along the way, you can't get a better start than a Jazz dance lesson. 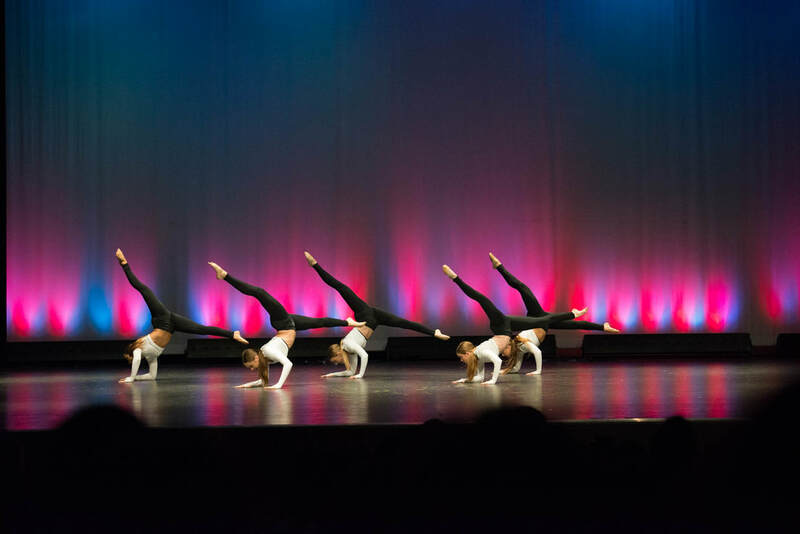 Gotta Dance Company offers beginning, intermediate, and advanced jazz dance classes for students ages 5 and up at our dance studio in Peoria. Our dance instructors cover many different types of jazz during their classes. Students at our Peoria dance studio will be exposed to jazz, jazz funk, musical theater, street jazz, etc. Schedule your FREE trial jazz dance class today!